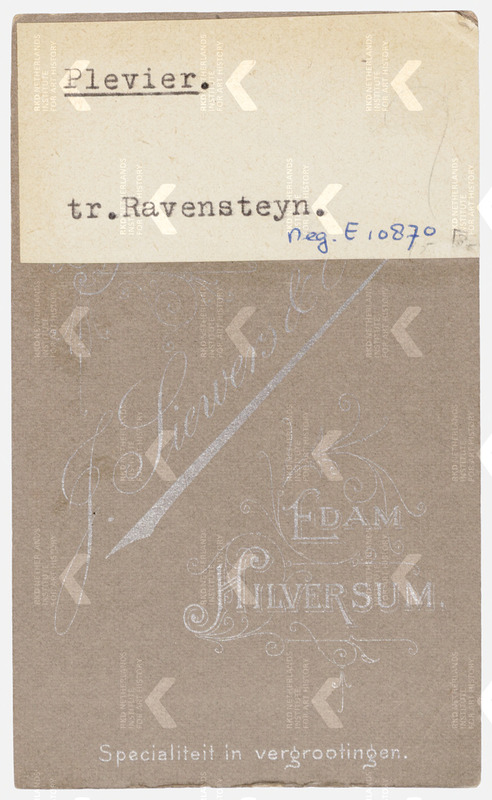 inscription bottom (positional attribute): J.Siewers en Zoon, EDAM / HILVERSUM. 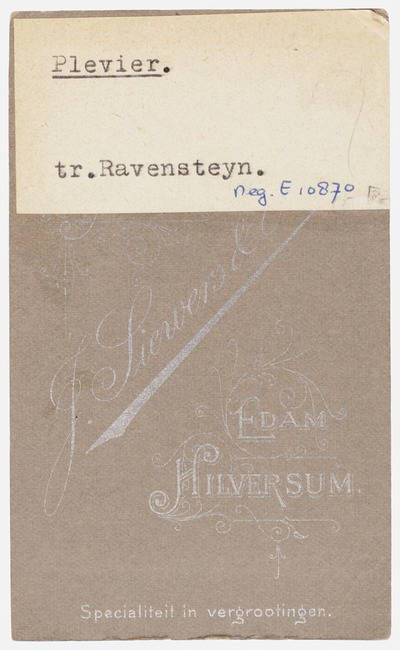 inscription on the back: J. Siewers en Zoon / EDAM / HILVERSUM. 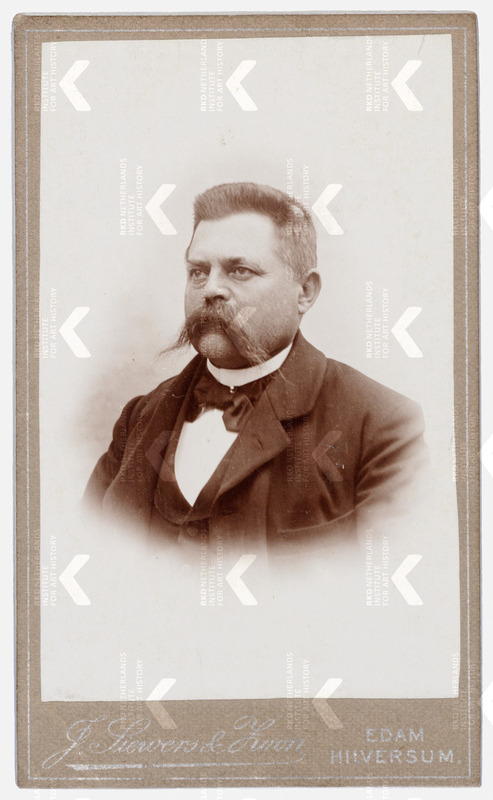 / Specialiteit in vergrootingen.